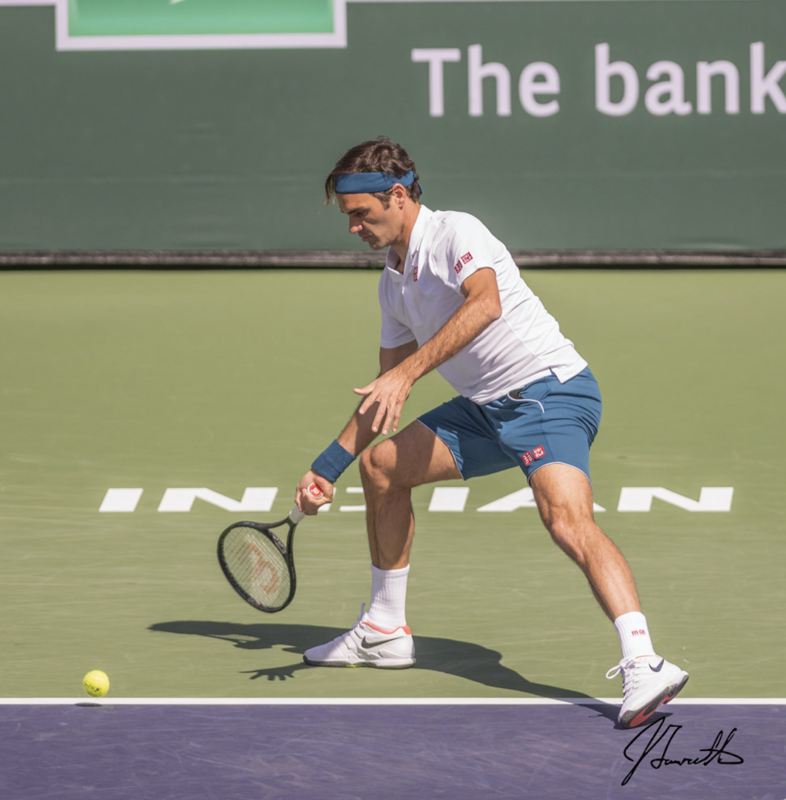 Photos courtesy Jim Fawcette ©jfawcette Federer astounds on the half volley He makes the most difficult of shots appear simple And this has nothing to do with so-called NO MAN’S LAND, for certainly the ball can land at your feet no matter where you are positioned. 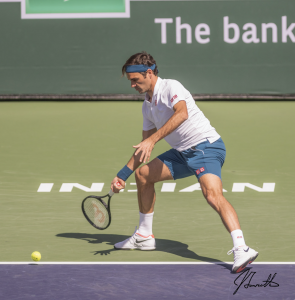 Want some simple keys to improving your half volley? Excellent, right to the point instructional video for a ball that can be difficult to return from anywhere on the court, including the ball one wasn’t prepared to return because it appeared that it was going to fly long, but then drops on the baseline right at our feet! A good drill to include in our practice sessions! Thank you, Jim, for another great tip!